There are different levels that one of dementia that one could be diagnosed with. With progressive dementias, there are no cures or treatments to improve the condition. But, there are medications and treatments that can improve to symptoms, to your loved ones quality of life. Your loved ones doctor may prescribe similar medications to that of Alzheimer’s treatment, but these drugs will be used to treat the symptoms of dementia and not cure dementia. There may also be non-drug therapies used for the treatment of the Dementia symptoms. Many of these strategies aim to identify and address needs that the person with Alzheimer’s may have difficulty expressing as the disease progresses. Non-drug approaches should always be tried first. Besides these methods, it is suggested that there needs to be many more studies and testing to develop more effective treatments for Dementia. 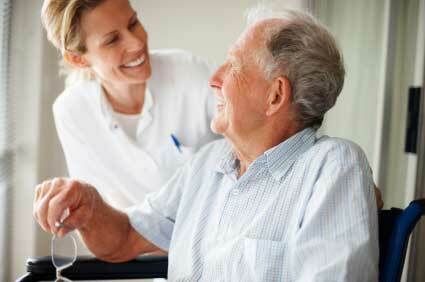 If you or a loved one are in need of residential care us a call, Assisted Living Yorba Linda CA.